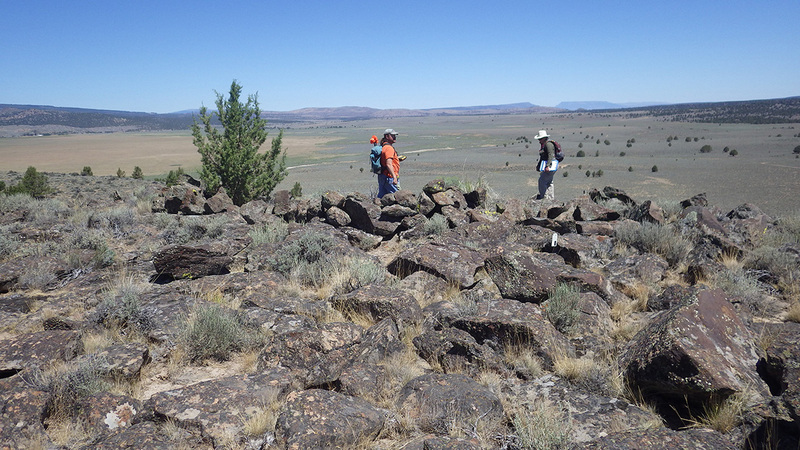 The BLM Surprise Field Office conducted the Vya B and C projects in Modoc County, California and Washoe County, Nevada. The project will reduce juniper densities resulting in less intense wildfires and higher quality habitat for sage-steppe obligates. Logan Simpson conducted two inventories, one in 2014 and one in 2015, and a total of 7,020 acres were inventoried. 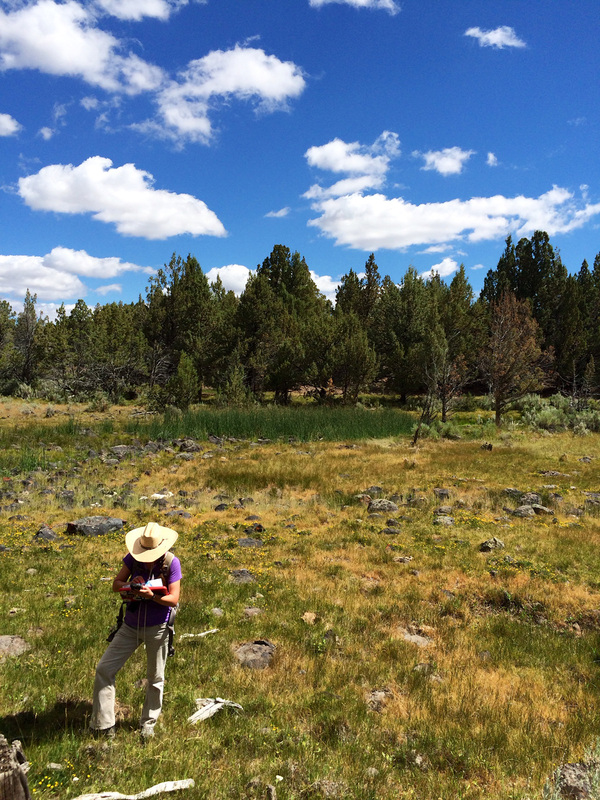 Fieldwork resulted in 169 sites. The majority of sites were associated with the prehistoric period and included large lithic scatters, quarry sites, and sites containing rock stacks or cairns. A high number of rock art sites were also recorded; many of these included dozens of panels, hundreds of images, and numerous types of designs and motifs. 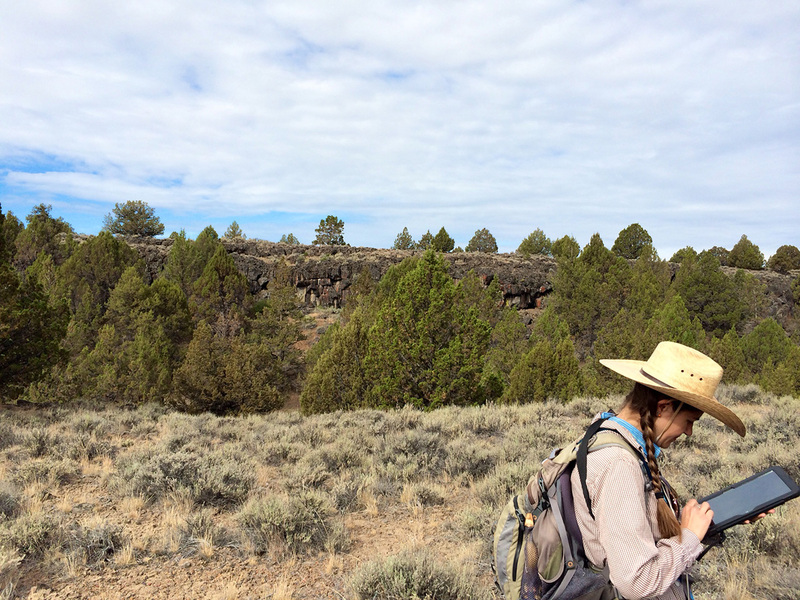 Several specialized methods were used to document and assess the rock art sites, such as detailed photography, mapping, and assessments of viewshed. All of the inventory areas were in remote, rugged areas and we practiced remote camping to ease travel time to and from the areas, used our ATVs where feasible, and staffed a right-sized crew to expedite fieldwork. We also followed a defined Safety Plan to insure that no safety incidents occurred.